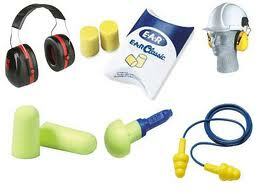 Employers must provide hearing protectors to all workers exposed to 8-hour TWA noise levels of 85 dB or above. This requirement ensures that employees have access to protectors before they experience any hearing loss. To prevent irreversible hearing damage, workers must use the appropriate type of hearing protection devices (HPDs) for their working environment and make sure they are properly fitted.